The Irati Dairy chose its remote location -- perched on the edge of the Pyrenees overlooking the Ossau Valley -- to be near a group of 20 small farmers who live and work in the mountains, as their families have for generations. The dairy uses fresh milk collected from the Black Head Manech sheep, a heritage breed native to the region. 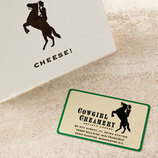 Their cheeses are produced seasonally and aged on wood boards. 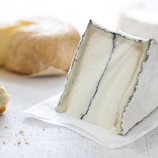 This PDO cheese has a brushed natural rind, and a smooth, firm paste that conveys the richness of the sheep's milk. 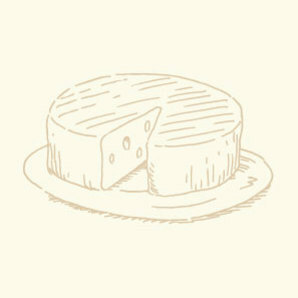 The cheese offers deep caramel notes, undertones of broth, and a long savory finish.